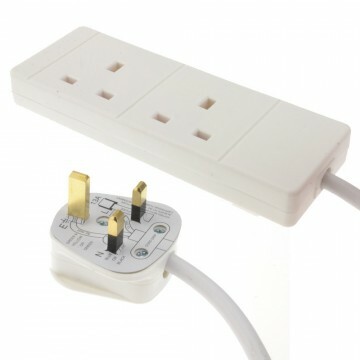 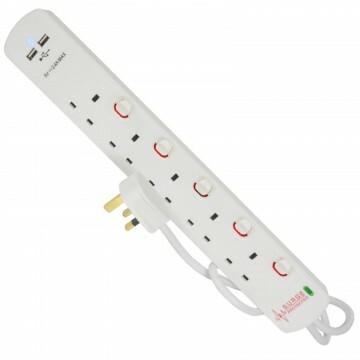 A 3 gang mains power trailing lead that converts any UK plug socket into 3 outlets. 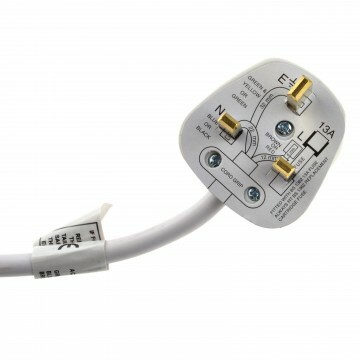 Rated at 13A and conform to BS 1363/A. 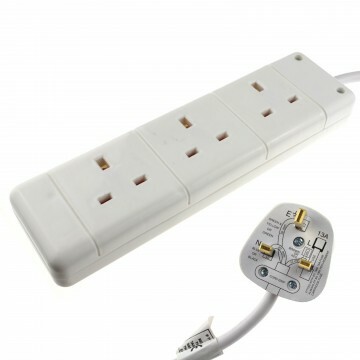 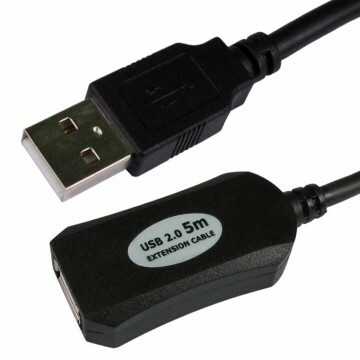 The 3 gang extension lead has keyholes on the back so can be easily wall mounted.